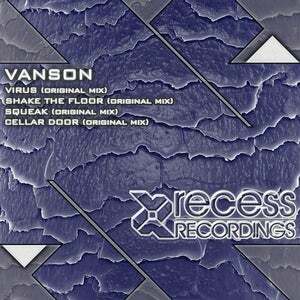 Recess Recordings are proud to present the latest EP from UK based DJ/Production duo Vanson. 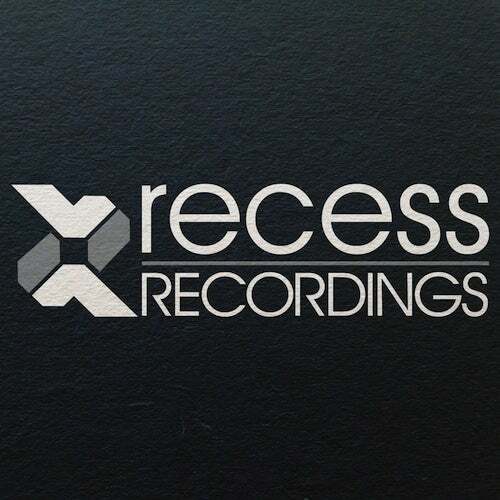 This 4 track EP is guaranteed to be setting dance floors alight across the globe! It has already received huge support across the board which is no surprise given the sheer quality of each track!